Here it is! 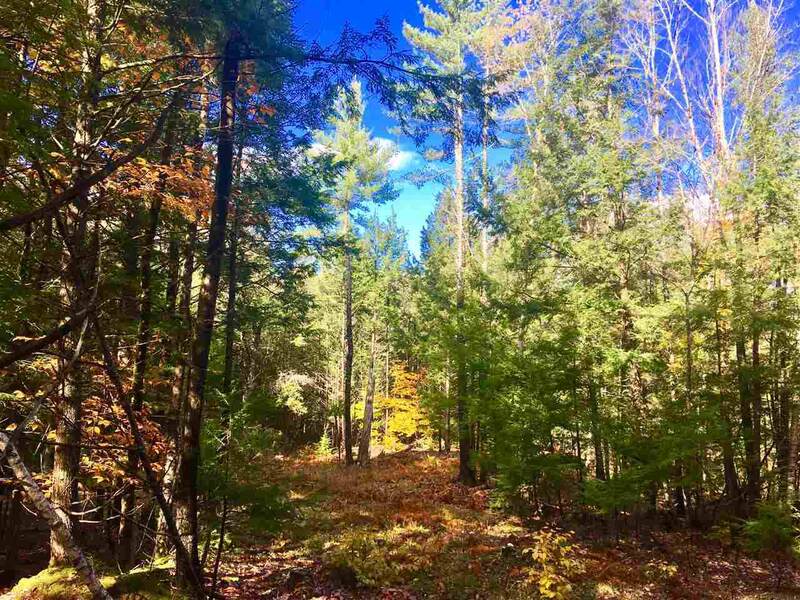 Peace, Quiet, and Relaxation on 83 serene acres of forest and fields with seasonal mountain views. The perfect site to build your Freedom home. Walk the wooded trails alongside the aged stonewalls and see and hear only wildlife and nature. 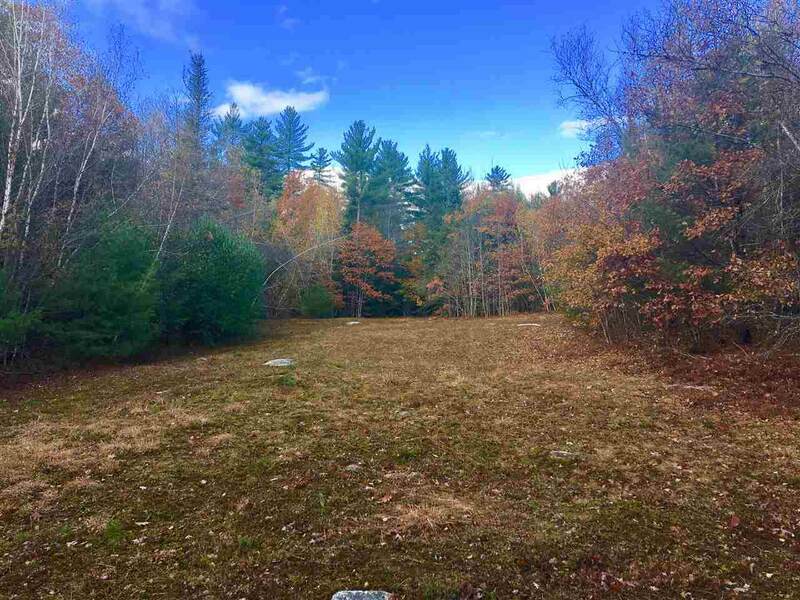 And, much of the work is already done - this land already has a 240 drilled well, previously approved 5-bedroom septic design, and site and design plans for your dream home in the woods. 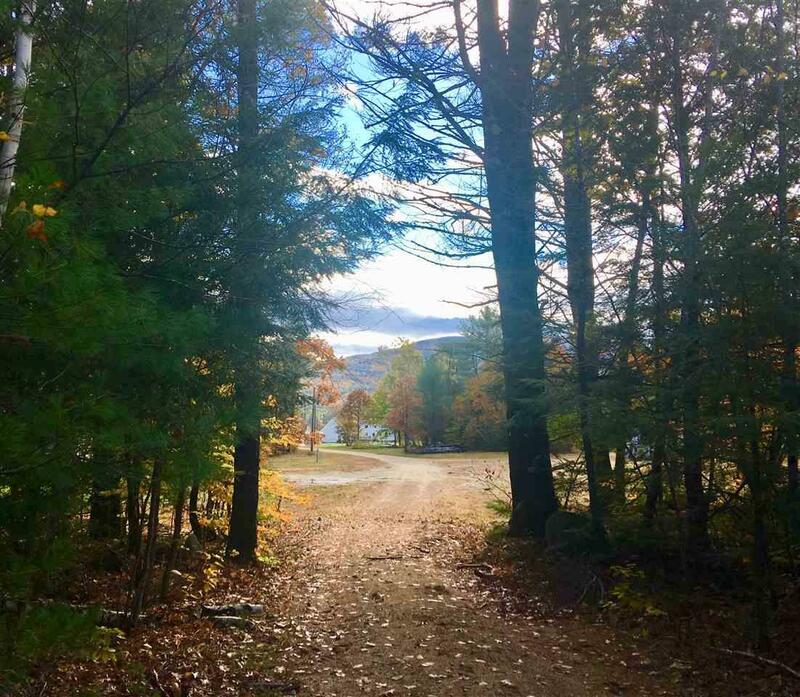 In summer youll enjoy Freedom only access to the beautiful lakes, beaches and boat launches, and in the winter, ski the nearby local ski area, accelerate down the snowmobile trail network, or enjoy the many North Conway area restaurants and outlet shops. A rare opportunity you deserve this incredible life style. 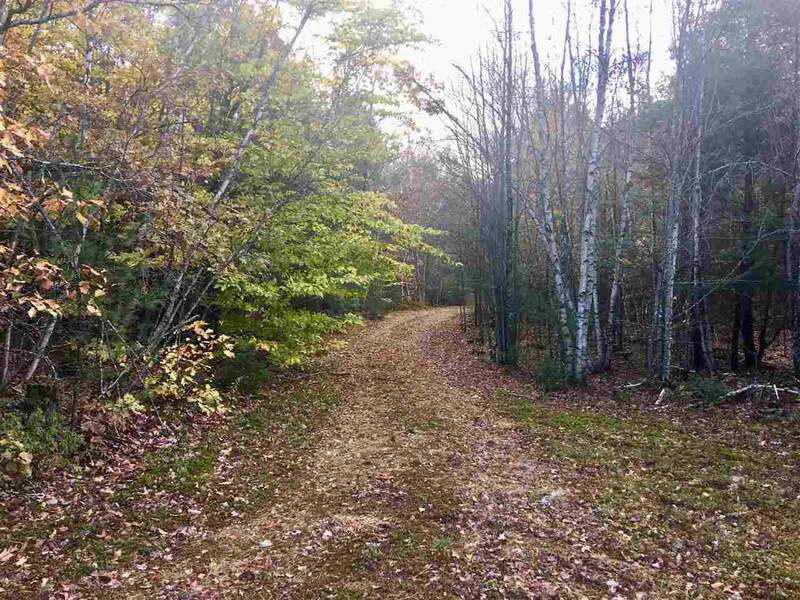 Come experience this amazing property.